We are one of the few organizations in Indiana who rescue and speak out on behalf of Pit Bulls. No matter where you live Pit Bulls are the most abused and misunderstood dogs in this country. 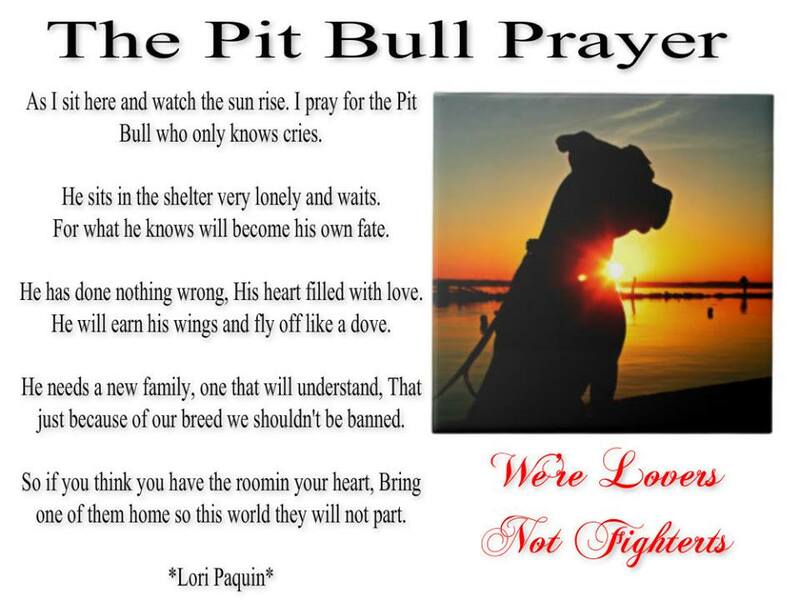 We want the public to know the realities of this breed, whether its how loving and loyal they are, the realities of dog fighting, the reality that only 1 in 600 Pits ever finds a home & the reality of as many as 3000 Pit Bulls are euthanized daily in America's animal shelters. If reality is something you can't handle then I would suggest you don't look at the following pages because they will be no holds barred.